This month, four mammoth projects worth SR86 billion were announced by Saudi Arabia’s King Salman in Riyadh. The Green Riyadh project is set to plant over 7.5 million trees in Riyadh’s parks, schools, mosques, health sectors and gardens, as well as much of the capital’s roads, valleys, public parking areas and streets and King Khaled International Airport. The first of its kind in Saudi Arabia, the Sports Boulevard will host a 135km multi-sport track on which sports including cycling, running, and horseback riding can be enjoyed. 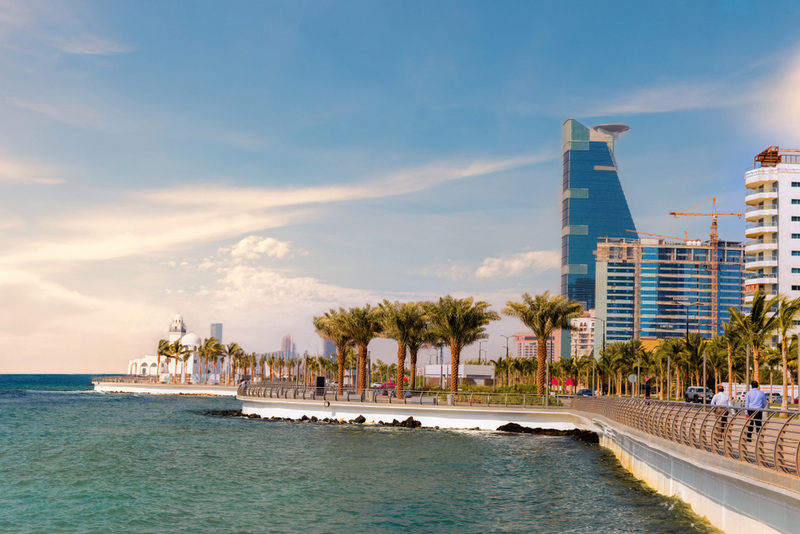 A perfect setting for leisurely strolls and activities, the King Salman Park project will be situated across 13 square kilometers and is set to be the “biggest city park in the world”. The park will play host to a variety of social and cultural activities and will also feature attractions such as an opera house, a national theatre, sports compounds and an art academy. King Salman Park will be thriving with lush greenery, open areas and will also be home to residential, commercial, business, recreational and hotel facilities. An exciting visual project, Art Riyadh is on a mission to “create a gallery without walls”. The art will be displayed throughout Riyadh’s public parks and transport facilities, roads and residential areas and will consist of approximately 10,000 works curated via 10 art programs from the kingdom.